Since 1926, the Sendik’s family has provided shoppers with fine quality merchandise and a consistently high level of customer care. Today we are as committed as ever to providing customers with an unparalleled shopping experience – one that delivers enjoyment as well as value. 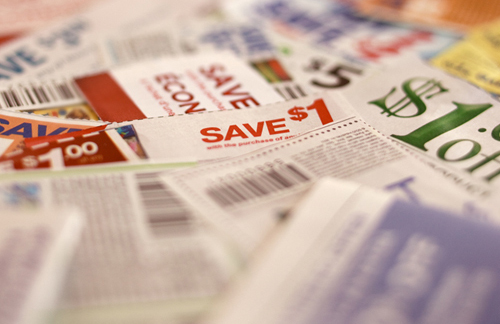 See what’s on sale this week! 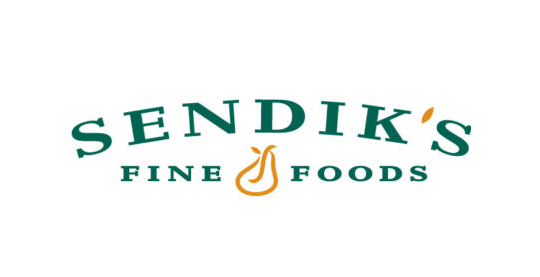 For produce hand selected daily, the freshest flowers, the best meats and seafood, a superior deli, gourmet cheeses, fresh bakery, an extensive wine collection, a complete line of groceries and the friendliest service, we invite you to make Sendik’s Fine Foods your family’s go-to grocer. We look forward to the opportunity to serve you.